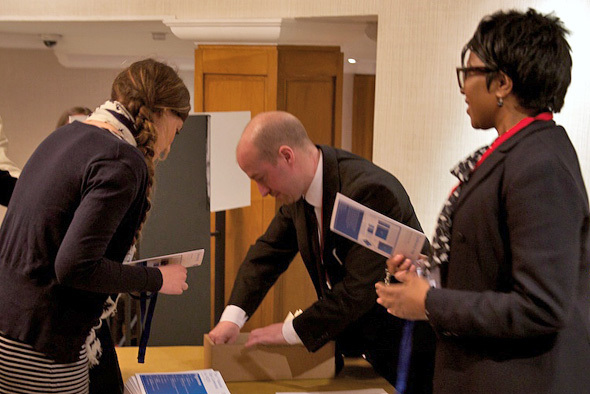 ^ Delegates arrive for morning registration. 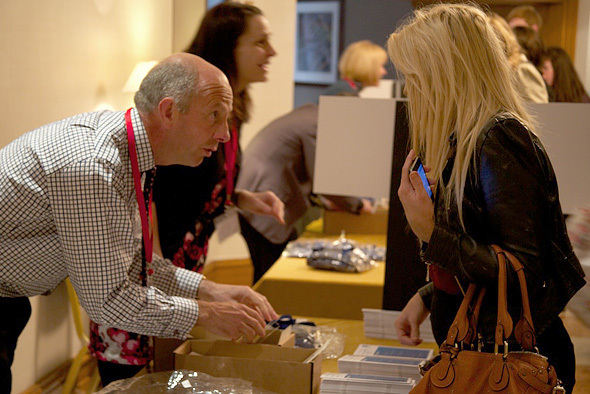 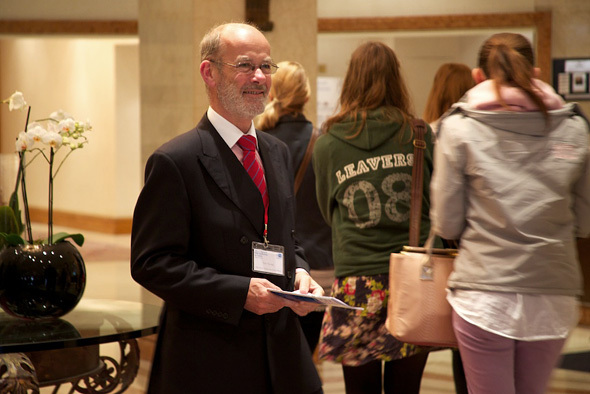 ^ IStip senior quality assurance officer Tim Turvey is on hand to welcome delegates. 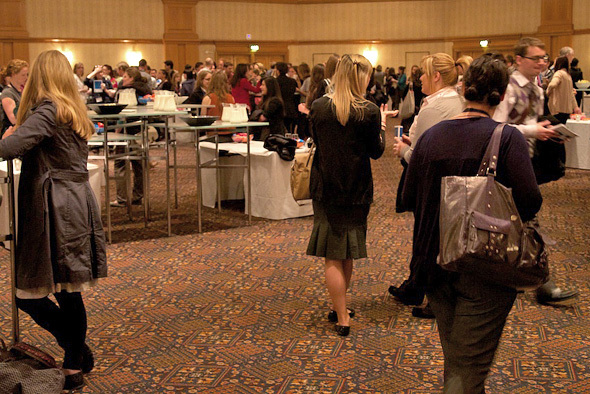 ^ Delegates get ready for the day with coffee. 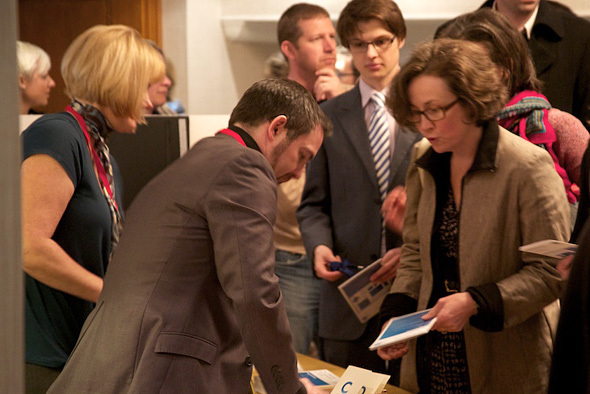 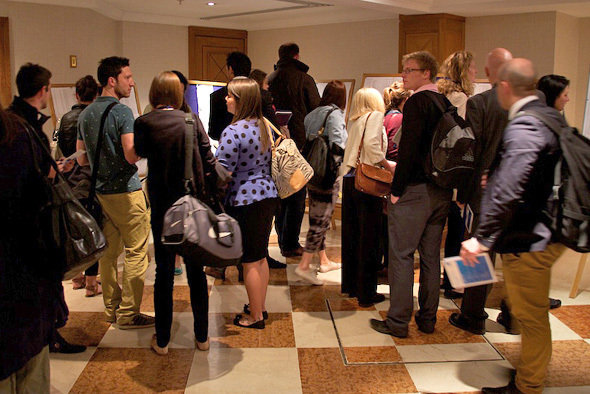 ^ Delegates check out the day’s upcoming events. 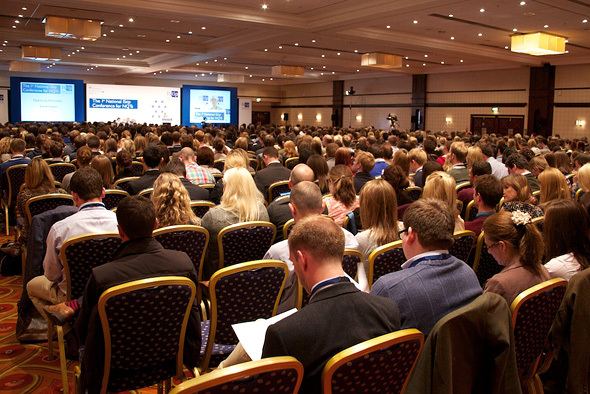 ^ A full house at Birmingham’s Hilton Metropole Hotel. 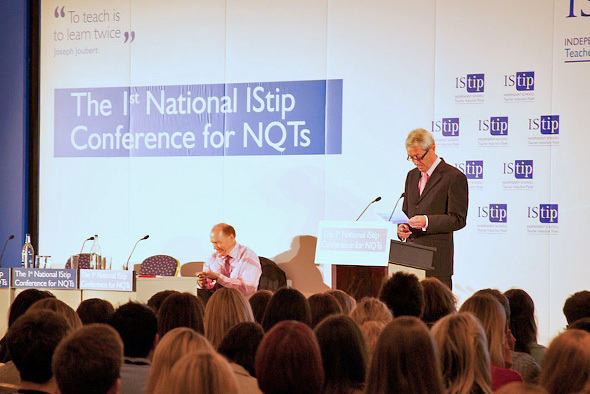 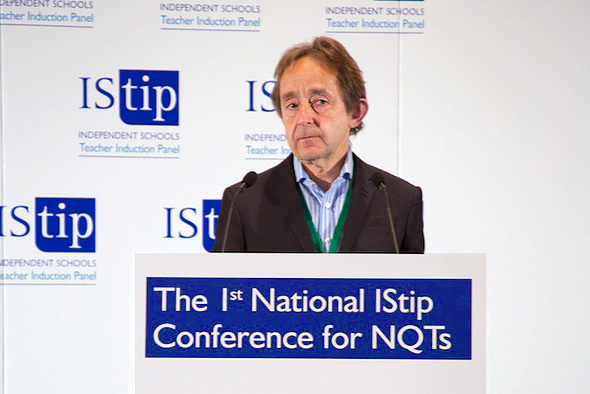 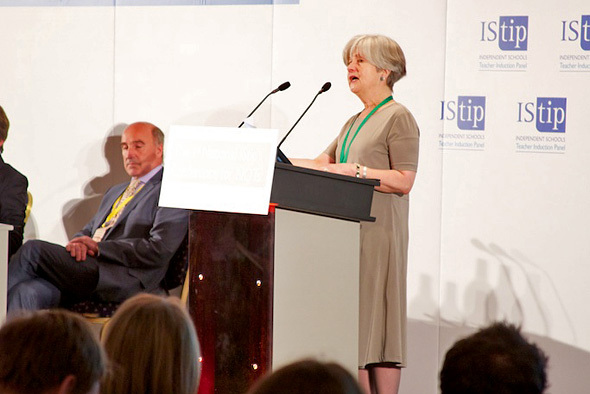 ^ IStip panel member Joe Davies introduces the first speaker, Dr Anthony Seldon. 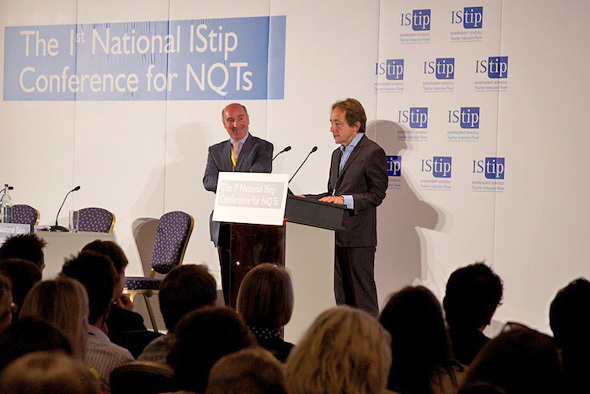 ^ Dr Anthony Seldon, Master of Wellington College, addresses conference. 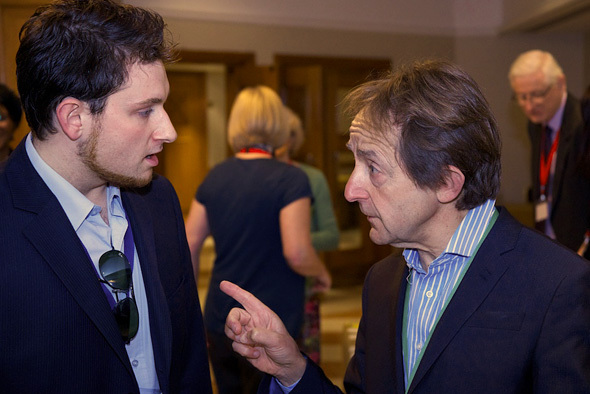 ^ After his talk, Dr Anthony Seldon takes coffee and speaks with delegates. 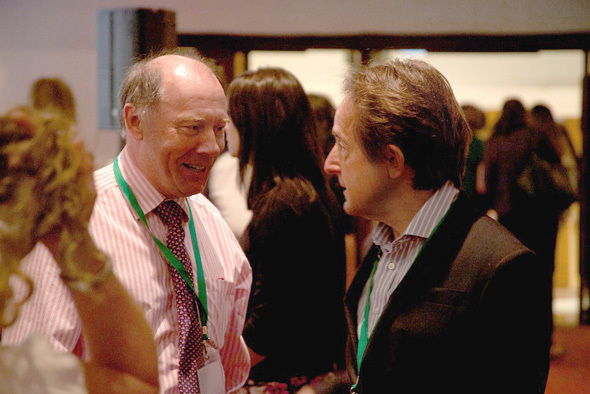 ^ Dr Anthony Seldon in conversation with another of the day’s speakers, Ian Yorston. 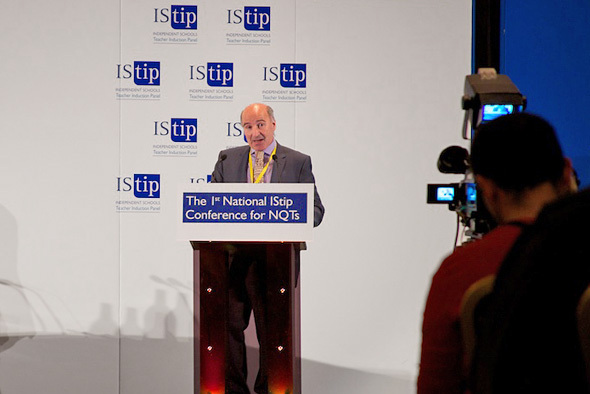 ^ IStip board member David Hanson introduces the day’s next speaker, Ian Yorston.